If the ‘communist infiltration of Africa’ was a spectre often used to justify the elimination of Patrice Lumumba, the assasination of the Congo’s – indeed, Africa’s – first democratically elected Prime Minister on 17 January 1961 created a spectre of it’s own. Sir Jaques Brassinne de La Buissière, then a young Belgian functionary, was in Elisabethville on that fateful day. He has written several books on the subject, and spent more than thirty years trying to bring to light ‘what really happened’. 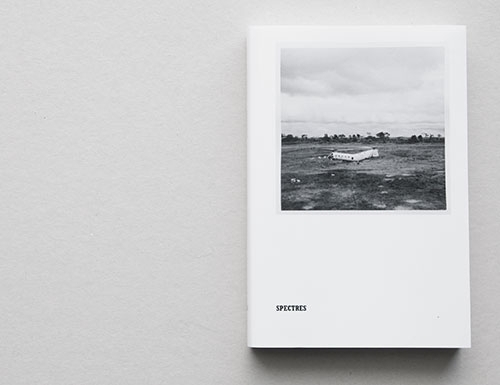 This supplement to Sven Augustijnen’s film Spectres offers another look at the film’s main character, who is at once guide, narrator, and symbol of a past that continues to cast its shadow on the present. The publication won the Fernand Baudin Prize 2011.